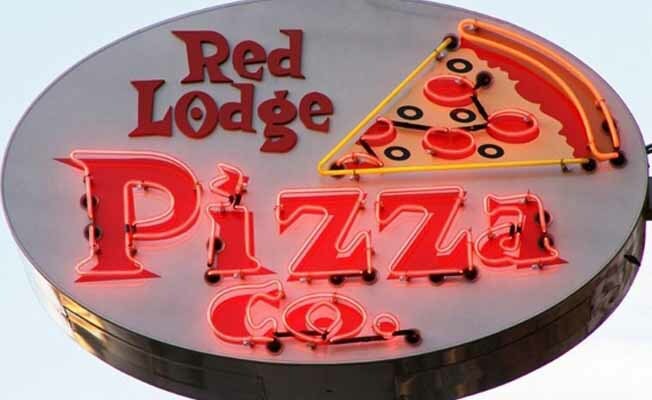 Whether you are skiing, hiking or just shopping in the Red Lodge area, Red Lodge Pizza Co. is a great place to bring the family. In our smoke free atmosphere, you can try our traditional style pizzas baked fresh in our stone lined ovens. From the Rural Route Pizza to the Parcel Post Pizza, Red Lodge Pizza Co. is pizza you can write home about. We also offer a variety of sandwiches, burgers, and a children's menu. Take out and delivery are available. If you require a special place for a banquet, kid's party, or a meeting, the Red Lodge Pizza Co. has a banquet room to meet your needs.